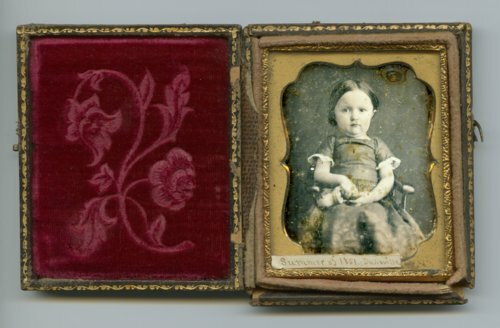 Here are two daguerreotypes of Mary Lord Burritt Foster. She was the daughter of Rev. Charles David Burritt and Jerusla Webster Lord Burritt. Mary Lord Burritt Foster came to Kansas later in life and is buried at Muscotah, Kansas.